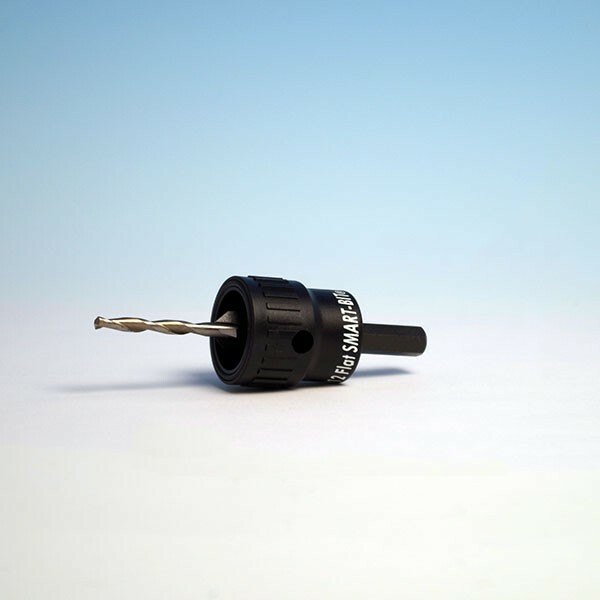 The Smart-Bit Pro Plug System from Starborn combines the strength of top-down fastening with the look of flush-fit plugs. 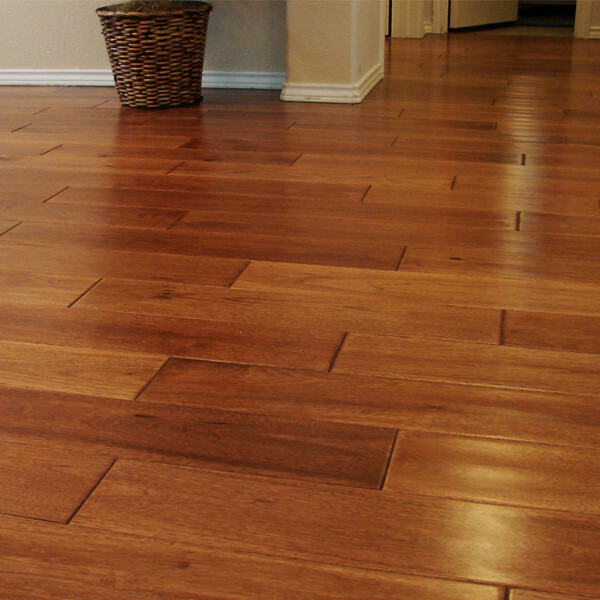 This innovative system can cut time spent on your indoor project in half using two special tools. 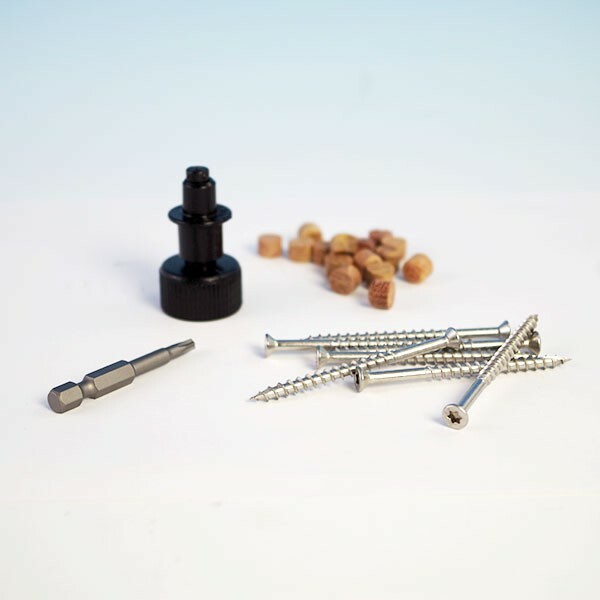 Starborn's Pro Plug Tool (sold separately) creates perfect, consistent holes for screws and plugs. 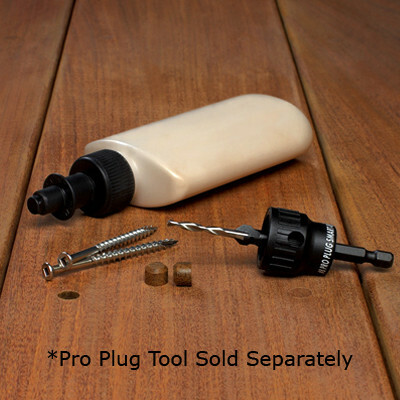 The included Pro Plug Glue Nozzle ensures an even coating of glue on the sidewalls for strong adhesion. 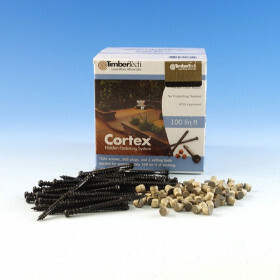 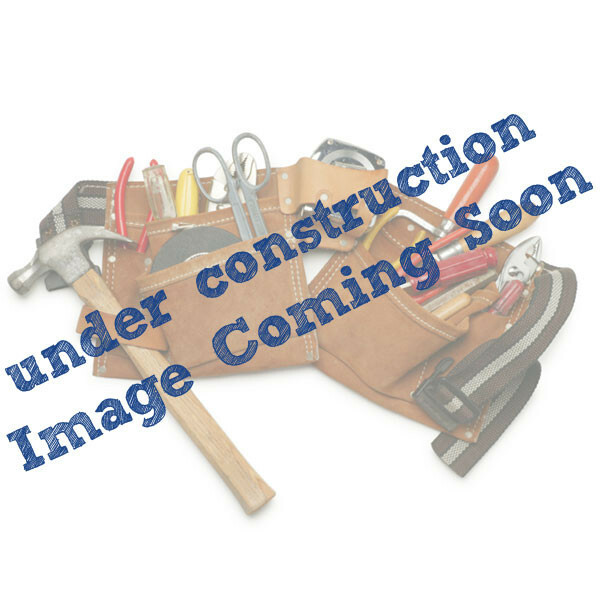 The kit includes 1-5/8" zinc-plated screws for use in interior hardwood flooring. 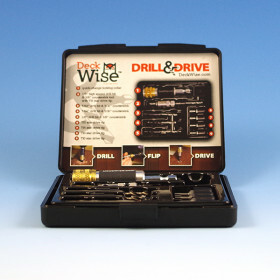 Please note: #8 plugs measure approximately 5/16" in diameter. 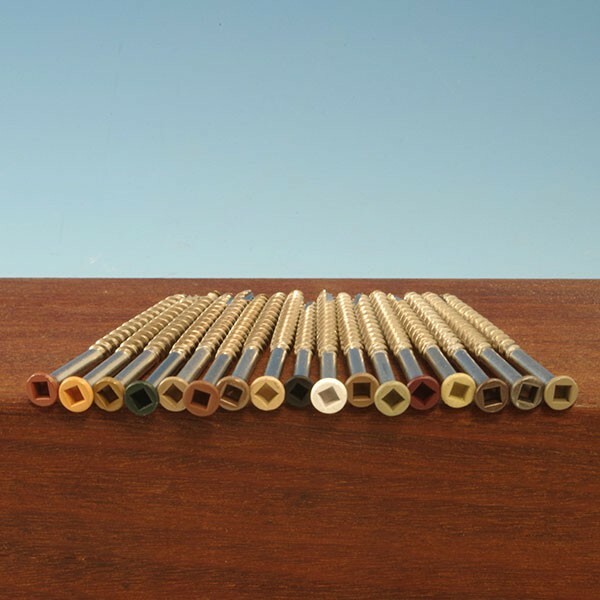 Screws are for INDOOR use only. 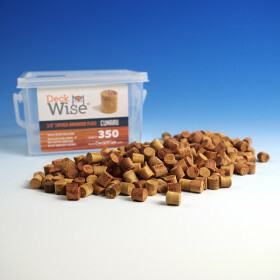 Use Pro Plugs for your deck too! 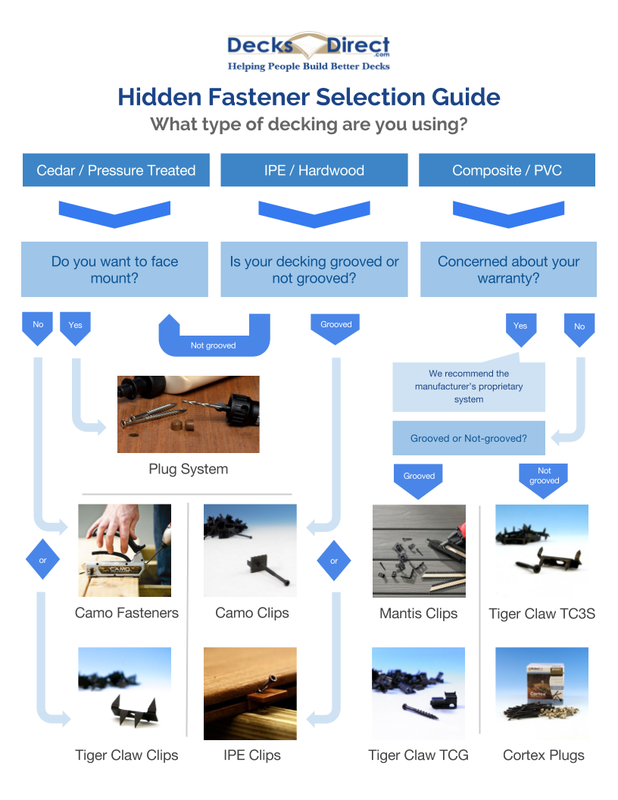 Installing hidden fasteners for your decking along with internal hardwood? 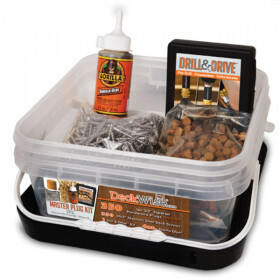 Keep things simple and consistent with the DECKFAST PRO PLUG System!